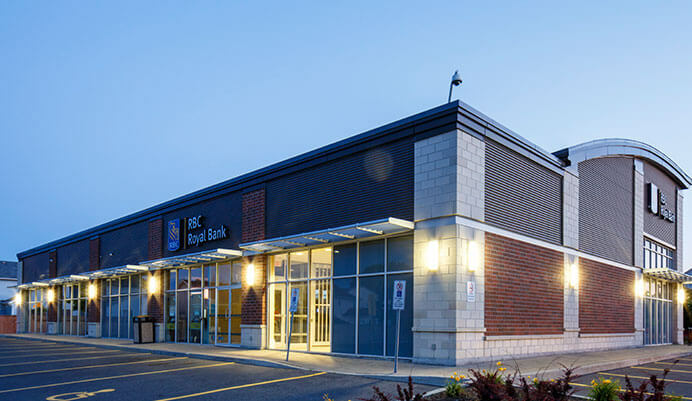 Our commercial listings are affordable, professionally managed and well-maintained. Find the right lease space for your needs by searching our available property listings. 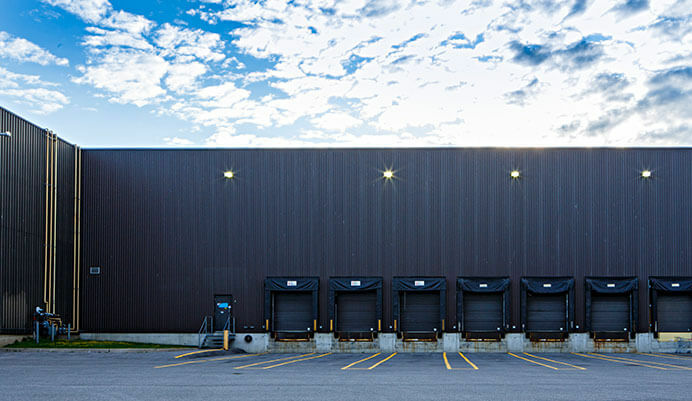 Richcraft develops and leases commercial, retail and industrial space in Canada’s National Capital. From bustling shopping plazas to warehouse or professional office buildings, our portfolio is varied and extensive throughout the region. 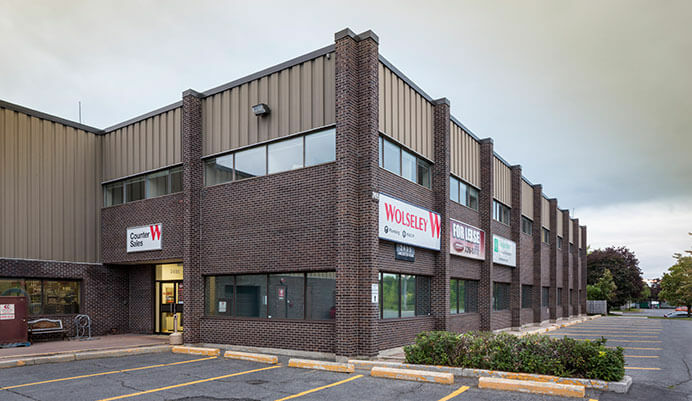 We provide affordable, well-maintained commercial listing opportunities. We work hard to provide the highest level of quality service to our tenants and customers. Would you like to view all available listings? There are many factors to consider in choosing the right space to grow your business. Let us help you secure your commercial lease with our own leasing agent. Contact our own leasing agent today!